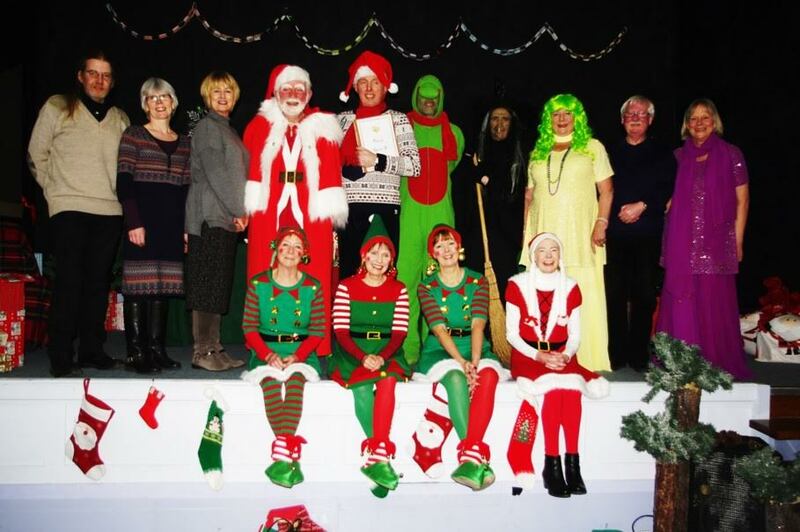 Cast and crew take the stage after their two free matinee Christmas shows for children (and free spirited adults!) at the Strathearn Artspace in Crieff. Celebrating the town's festive lights switch-on, the show attracted capacity audiences across the two performances on Saturday November 25th.